Do you have a budding computer programmer on your hands? Or simply want to give your child a leg up when it comes to computer interaction, only without the need for them to actually sit in front of a screen? This amazing gadget can do just that – and your child doesn’t even have to be able to read. Some amazing companies have been created through the Kickstarter concept, and Primo is one of them. This forward-thinking company has created one of the most exciting toys for young children, that will give them the basic awareness of programming logic, which is necessary for more advanced coding. Here’s a look at how it works. 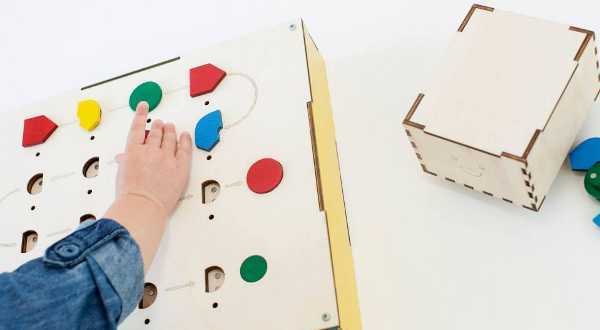 Primo is described as “a tangible programming interface designed to teach programming logic to children aged four to seven, without the need for literacy“. That’s a mouthful, but in laymen’s terms it means by playing with the game, children are learning computing concepts like algorithms and the sequence of instructions. It helps them develop a logic mind-set, which plays a huge part in real programming. 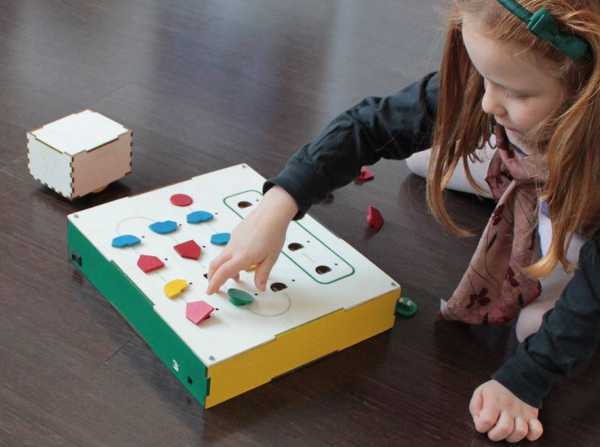 The object of the game is to guide the robot, Cubetto, to his destination by creating instructions sequences using coloured instruction blocks. In essence, these are simple algorithms. It’s such an imaginative toy, and while at its heart is the nuts and bolts of programming, it’s designed as a toy – with all electronic components hidden using natural materials. This is Primo’s flagship product, and is compatible with Arduino software. Users can plug the board and robot straight into a computer, and the Interface Board and robot are battery operated. The set also comes with a micro USB cable, and sixteen instruction blocks, but you can purchase more separately. It costs £200 shipped to Australia.